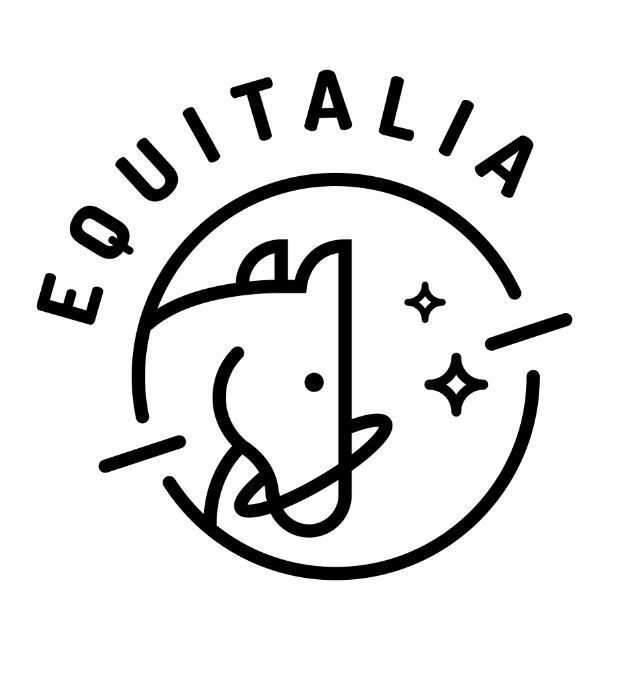 Equitalia conducts Equestrian Therapies with the group of youths at “El Juglar” foster home, as part of a broader project to promote and ensure gender equality among youths at risk of social exclusion that ADSIS Foundation is running since 2006. Therapies encourage equality in education, enhance assertive attitudes in romantic relationships, and raise self-esteem, favouring personal growth and the correct development of self-identity. Fundación para la Promoción del Deporte Equestre has established a collaboration agreement with Equitalia Valladolid to provide financial support and thus help in developing their activities.